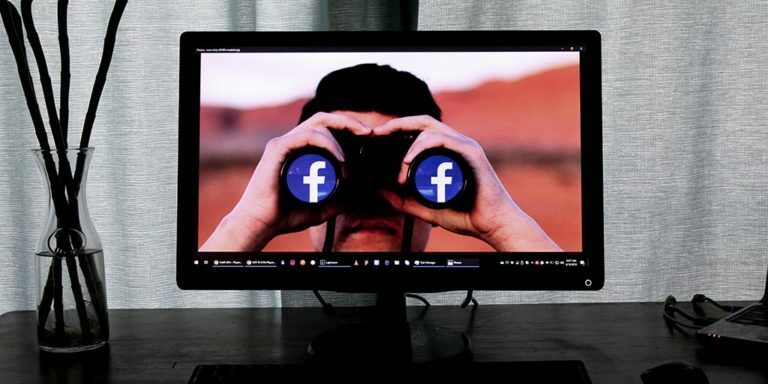 In the war for your complete and undivided attention, marketers are experiencing a ‘golden age’ of social media campaigning. Instagram has been proven to attract more interaction and engagement than any other social network — it’s well worth your time and investment. The cost of attracting high-profile names to your Insta brand is low, leveling the playing field for smaller businesses. Plus, with new opportunities opening up all the time, marketers now have more options than ever for promoting their content on Instagram. 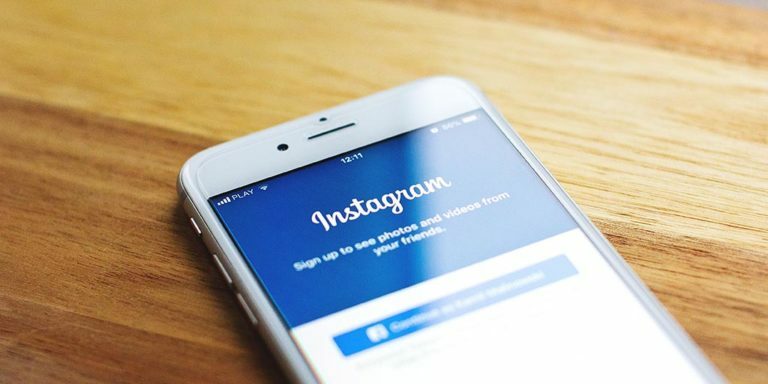 Instagram is a vital lifeline for ecommerce brands who may be feeling that their market is becoming saturated on Facebook — could Instagram be the next big thing for ecommerce? This post will tell you how to successfully combine your Instagram account with your ecommerce store. It all begins with defining a brand aesthetic on both your Instagram page and online store. For this, you need to make sure that your branding is ‘on point’ — everything from your logos to imagery and product descriptions needs to be cohesive. If everything looks like it ‘goes’ together; with nothing out of place — that is good branding. When setting up your Instagram account, you need to make sure that you have some posts to ‘seed’ and attract your first few followers. Start by uploading 10+ images to show new followers that you are active and committed to the platform. These should not be exclusively product photos. They should include lifestyle images to build up your unique ‘Instagram aesthetic’. Aim to only make one out of every eight posts a product promotion post, so as not to be too heavy-handed on the sales angle. If you are new to Instagram and feel intimidated by the stunning imagery, try to imagine ‘a day in the life’ of your typical customer. Take pictures of products and activities that allude to that lifestyle in detail. Go to some of your favorite brands to look at examples. You do not have to worry about your photography skills if you have a smartphone. Use an editing app like VSCO and apply it to all of your uploads to create a unique branded filter. You need to make sure that you are also working on building your organic traffic through your scheduling and posting style. The best way to do this is to carry out far-reaching customer research and client persona building. To help you, you should be looking at hashtag popularity, competitor research tools, and high traffic times of the day and week for posting. Creating or featuring under a hashtag can be bring in many genuine followers to your account. To make the best of the space in your captions box aim for 30 hashtags per post. Position the three most important within the descriptive text. Then repost the rest on a comment below. Or, better yet, add some break lines under the main text and pile the rest towards the bottom of the input box. Think about product and lifestyle related hashtags, and try to find ones that are popular, but not too massive either. You want to have a good chance of featuring near the top for that #. Commenting is another vital part of building engagement. Use automated social network monitoring tools to track industry conversations and offer engaging advice wherever possible. Make sure you respond to comments and messages, as this also helps build trust with fans. With the death of Instagress and the risk of getting banned if you are found to be gaining followers unethically, some of the old follower increasing tactics are no longer worth the hassle. However, there are white hat services out there boasting of 1,000 page views for a reasonable price. These services also promise to use safe techniques that will not violate Instagram’s terms and conditions. Many of these automated apps can be accessed for around $50 a month and they tend to offer free trial periods. This may be a good investment for your brand, as social proof is vital. As an internet shopper, you feel more confident buying from an account with 5,000 followers, over a brand that has 500 fans. 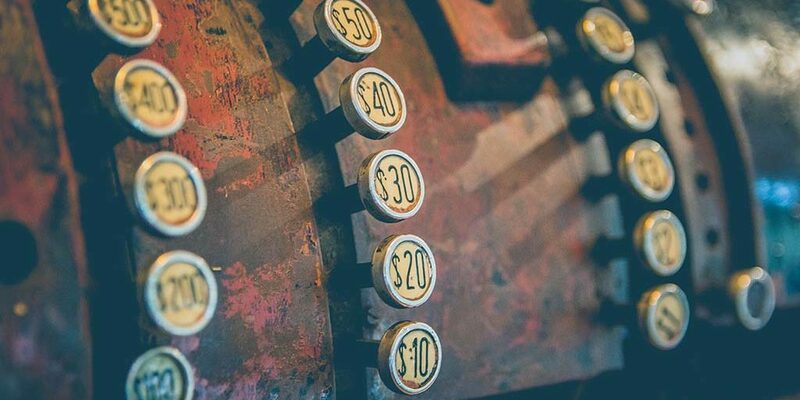 Social equity is a big deal in the ecommerce world, and some ecommerce brands make a large part of their store sales through promoting their products on Instagram. Having an engaged and meaningful social following will be part of your business equity, and you should always look through existing social proof when shopping for a new store. In many ways, an ecommerce store without a healthy social following is probably not a sound investment in 2018. You can pay to put your brand in front of influencers; this is a crucial feature of Instagram. Sites like Shout Cart offer a niche search and easy to pay and play business model that can bring in social influencer points for an affordable price. Social influencers are great ways to push for store sales, and they can help legitimize your product and brand in a relatively short period of time. Just make sure you’re ready for the challenges of community management — it can take a lot to keep influencers happy. You cannot be too overly promotional if you want to keep your fans. Therefore, you must use your links carefully to ensure that your followers are still getting great Instagram content from you. Make Offers Memorable – 20% off your first order is a good deal, but a free t-shirt with your first purchase may be more compelling for your Instagram audience. Add a promotion code to your shopping cart and include it within your content. Create Product Round-up Posts – Make it easy for your customers to consider buying products together. Try arranging them in product ‘bundles’ — if you’re a clothing brand, gather a group of ‘winter warmer’ accessories and put them in a photo together. Use a tool like Adobe Spark to help you create unique social media graphics. Tag product photos on Instagram and link them to your ecommerce product pages. Create ‘lookalike’ audiences using your Facebook insights tools. Then transpose them to your Instagram following within your paid campaigns. Check out your competitors within Facebook’s Ad Manager and compete for audiences with common niche interests. Combining your Instagram with your ecommerce store is easy. You can set up automated tools that will draw in followers, create posts that convert, and help you manage all the feedback you get from engaged fans. However, your primary task in growing your business on Instagram is to create a brand that sells itself. You need to make sure that you put on an aspirational image if you want to develop positive traction on this highly immersive network.